Branding your team is similar to branding your business – it is how you will become well known and stand out among your peers. It will help you to gain loyalty and respect as well as notoriety. Spend some time working on branding your team – and you will see the results ten-fold! You know who they are. You see them every convention – every training – every event. You have heard their name in your circles, and you probably have seen them in your company publications as well. It’s possible even that you know them, but you do not know a single one of their names… they are THAT TEAM – that perfect sisterhood that has a bond that is virtually unbreakable. They show up at events wearing all of the same garb, giving hugs and taking selfies together like it is going out of style. So how do you become THAT TEAM? Branding. When I created PartyPlanDivas I wanted to keep the same feel that I had with my direct sales team in my online community. 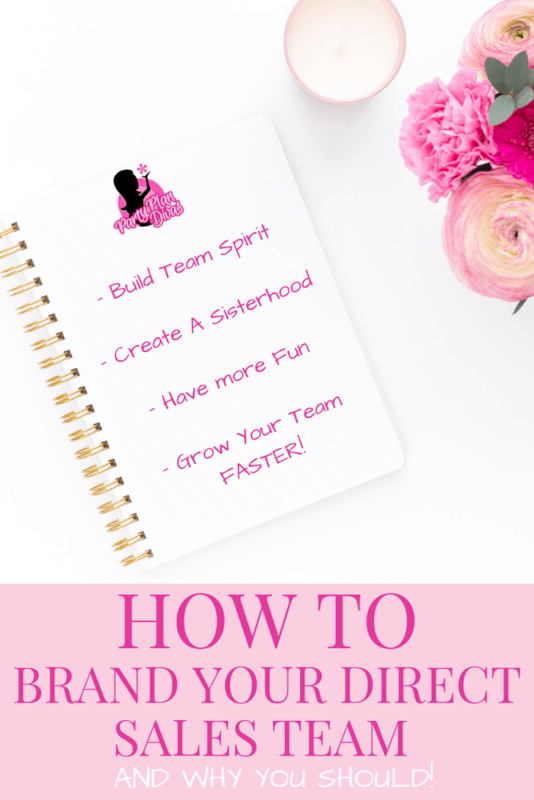 You want your team name to make people feel included – like they are a part of something bigger than themselves – like a club or even a sorority. 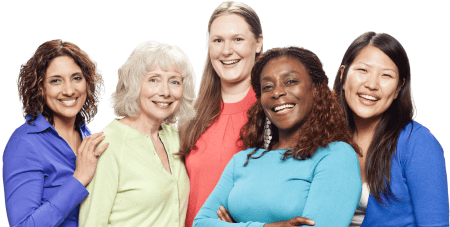 If you are reading this right now, it means you are a “Diva” – a member of one of the largest online training communities in the world… pretty cool, right? Choose a Team Name that makes you feel included. Just like with a sports team, you can choose team colors that will set you apart as well! Pick your favorite color and a few accent colors if you choose – there is no “wrong” color to choose! Your team colors can be incorporated into everything – from the shirts you wear to convention to the color prizes you chose for your team incentives! The sky is the limit for how far you can take your colors – I wear pink in my hair! 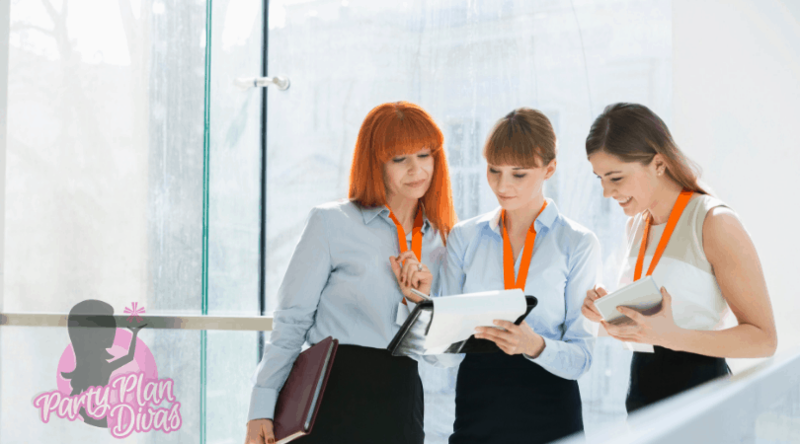 You do not need to spend a lot of money on branding your team – in fact, just the opposite! Fiverr is a great place to get a super inexpensive icon or logo made for your team. Send your designer your chosen team colors to make sure everything matches perfectly! Be sure to get a nice large image “print quality” with a transparent background so you can use it on anything you choose! All of these things are great – but what matters most is the sisterhood culture that you must create and cultivate. The philosophy that “none of us is as good as ALL of us” will help your team grow and thrive. As your team begins to embrace your branding, others will want to be a part of the team as well – helping you to grow your local teams almost effortlessly. Use your team logo on images and documents you create for your team. You can use PicMonkey to add the image to images for free! Repetition is key – the more you use your team name, the more well known it will become within your company and within your community. Even a small team can gain a huge amount of exposure!